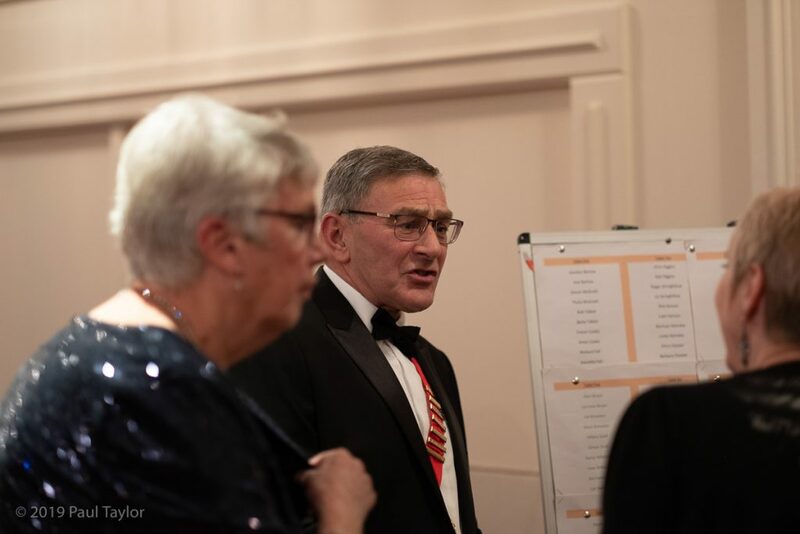 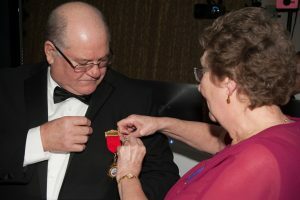 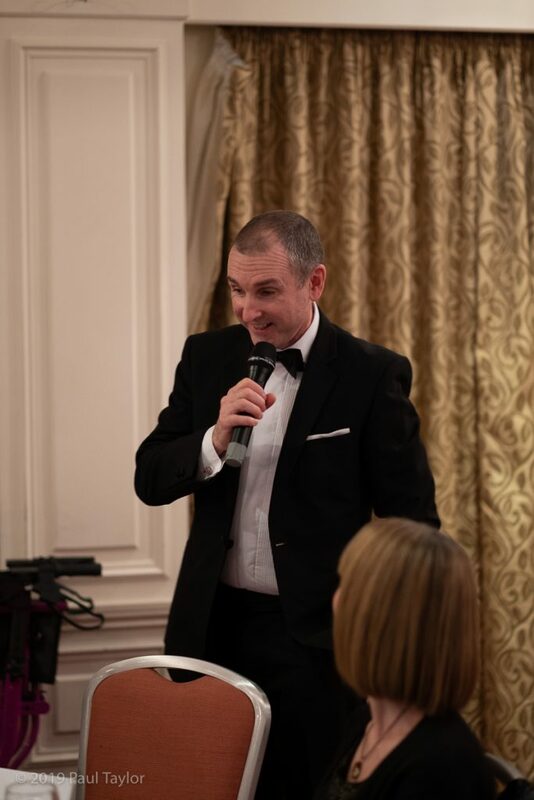 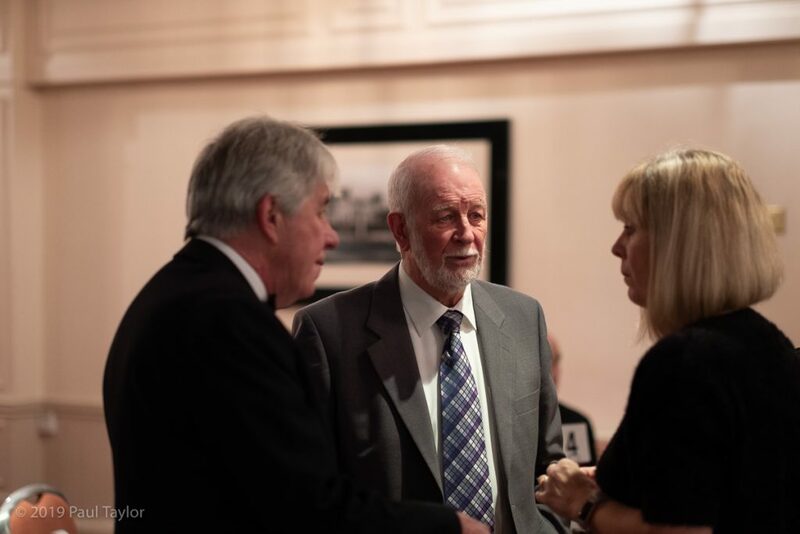 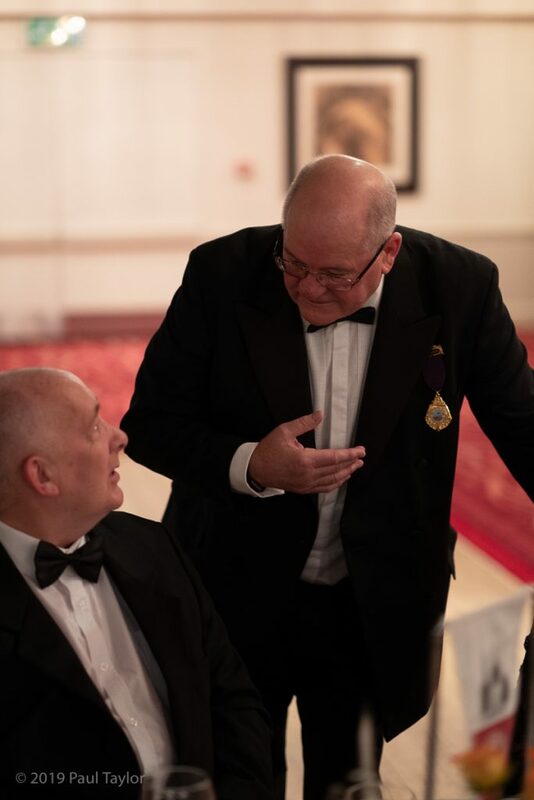 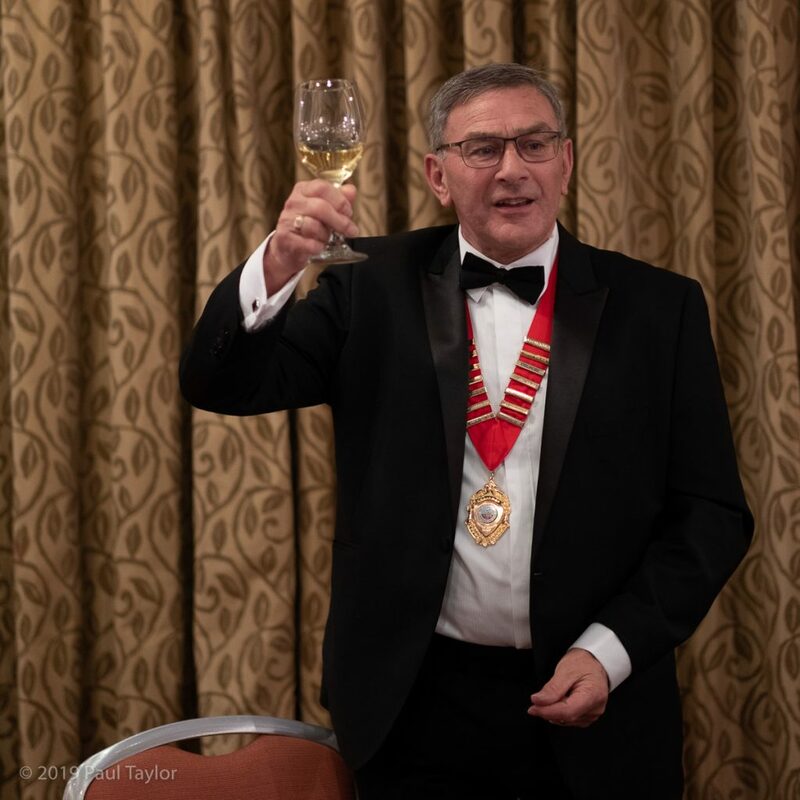 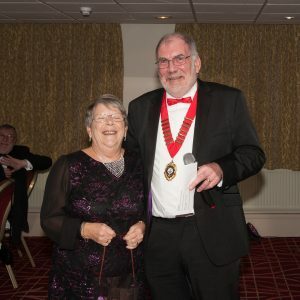 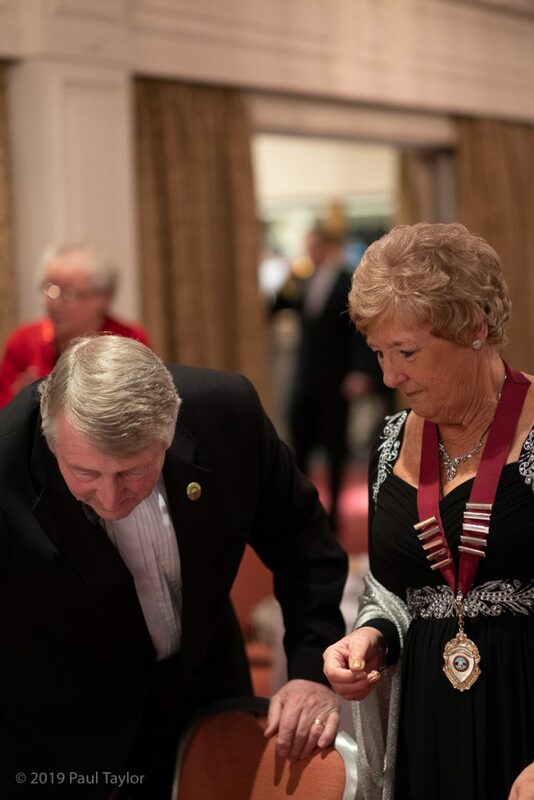 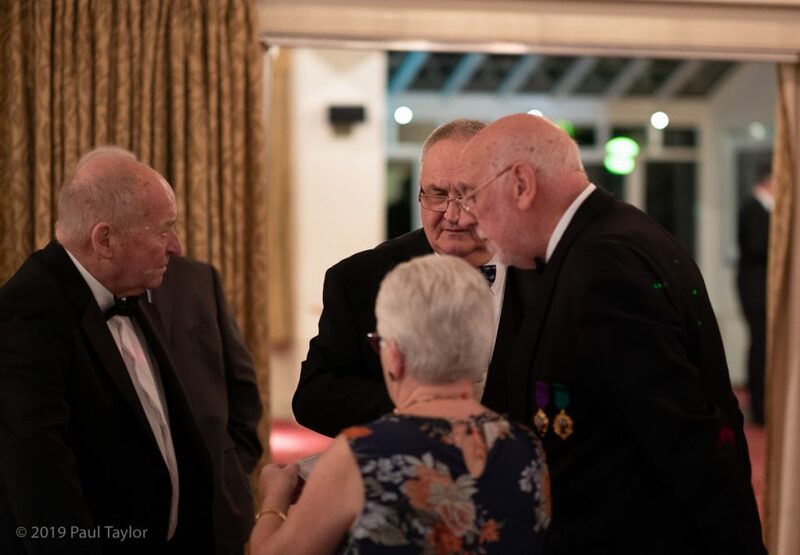 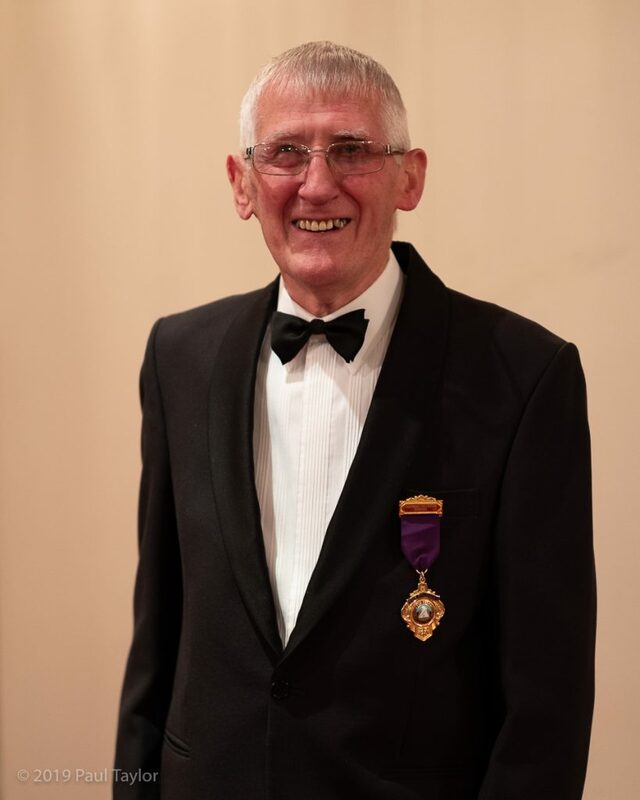 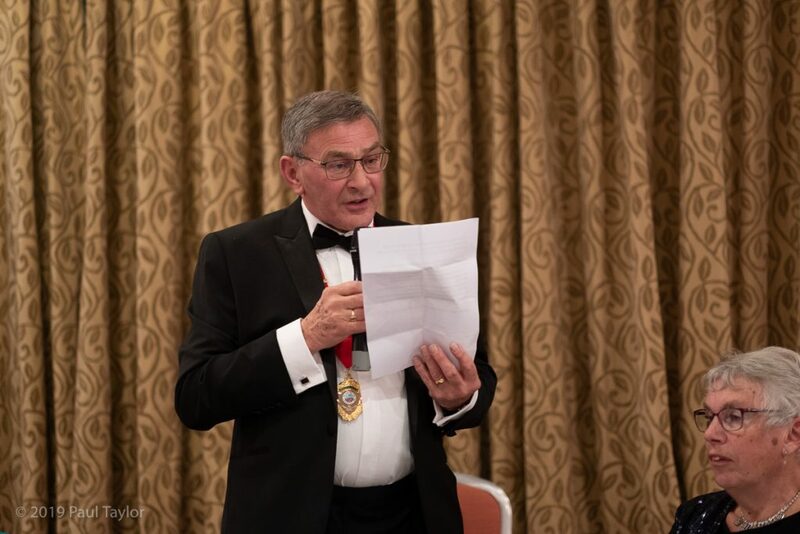 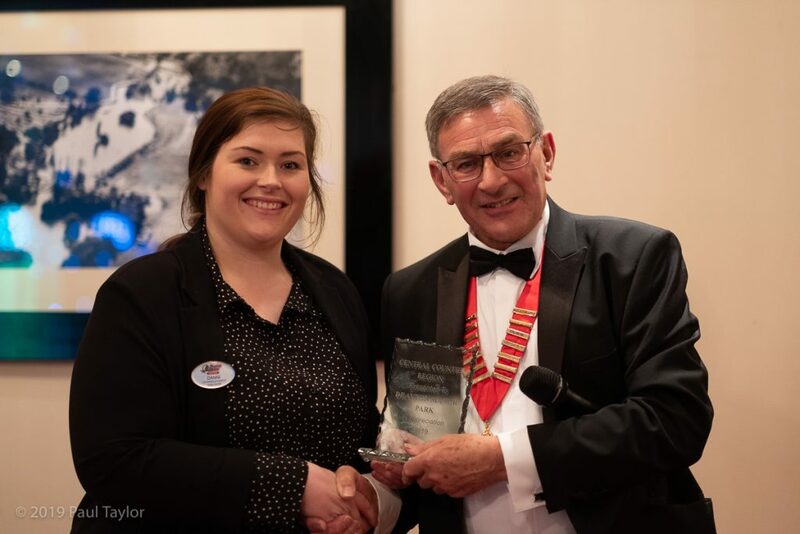 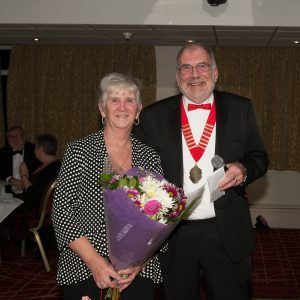 Central Counties Regional Dinner Dance was held on 9th February 2019 at Drayton Manor Park, Tamworth. 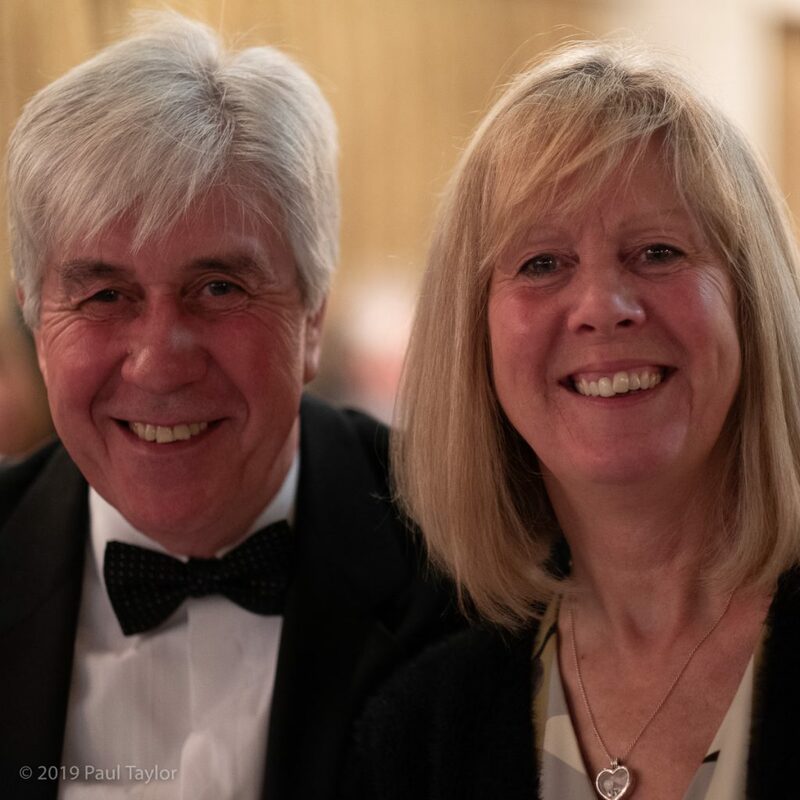 The 2019 dinner dance was a huge success with 147 people attending. 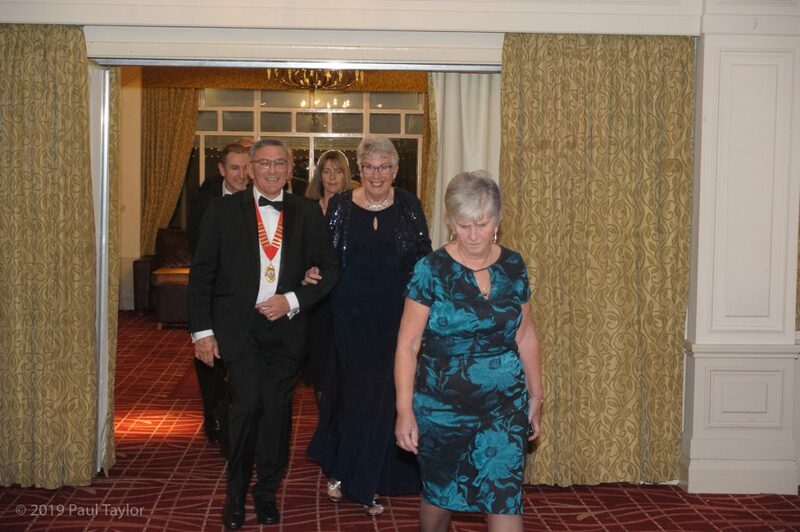 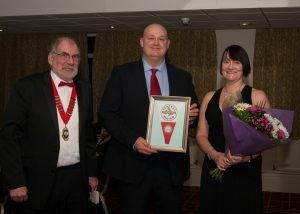 The evening started with the Chairman of the Region, Mr Gordon Barlow and his wife Sue leading in his guests of honour. 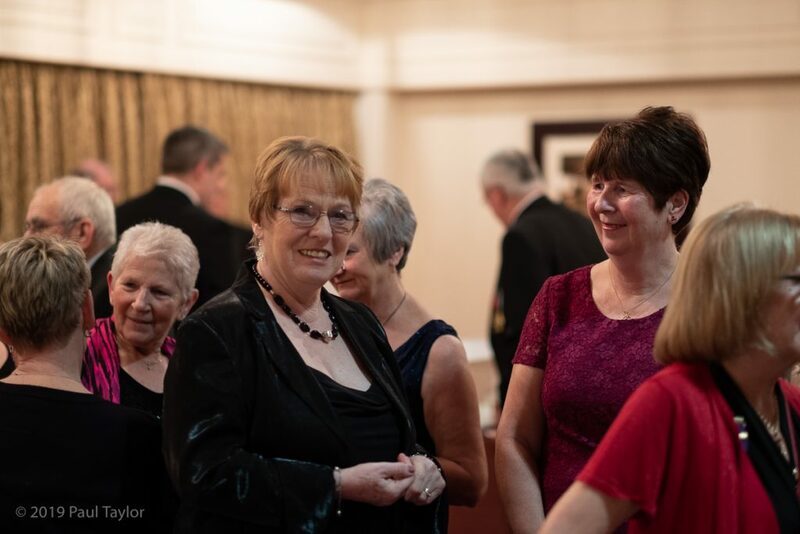 Grace was said by Mrs Chris Higgins and followed with a four course meal which was served to a high standard with speeches in between each course. 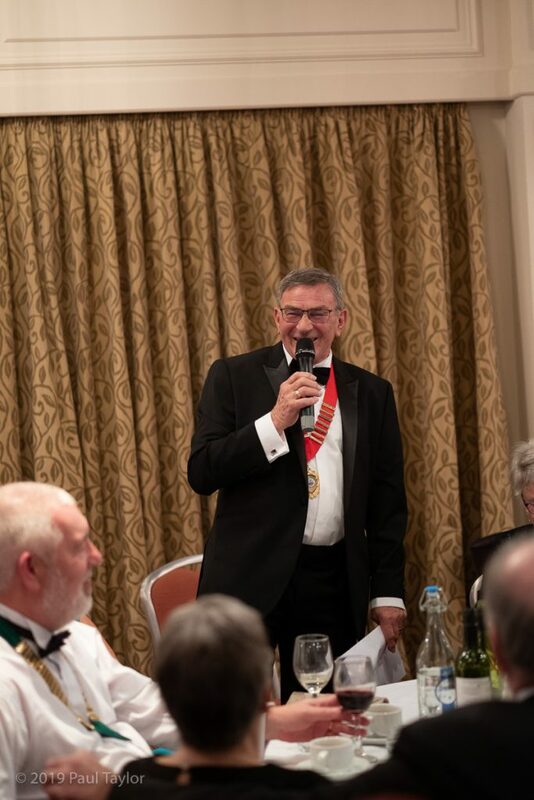 The first toast was to The Queen proposed by Mr Richard Fell, Vice President, Central Counties Region. 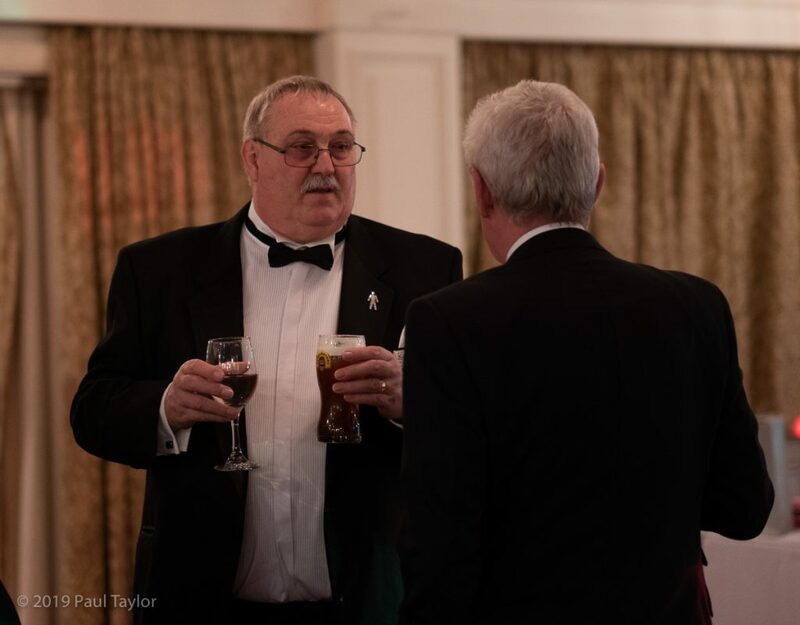 The new Chairman of the Club, Mr Bob Talbot proposed a toast to The Club and The Region. 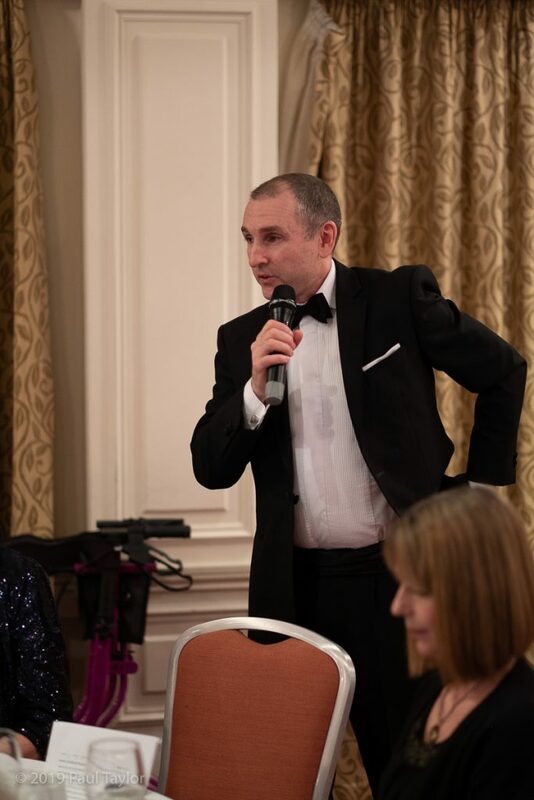 Following introductions of the Guests Mr Simon McGrath, Head of Communications, Camping and Caravanning Club gave his response on behalf of the Guests. 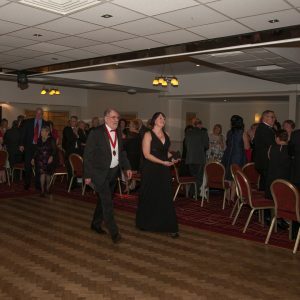 Dancing to Noel Walker commenced and it was good to see the dance floor so full. 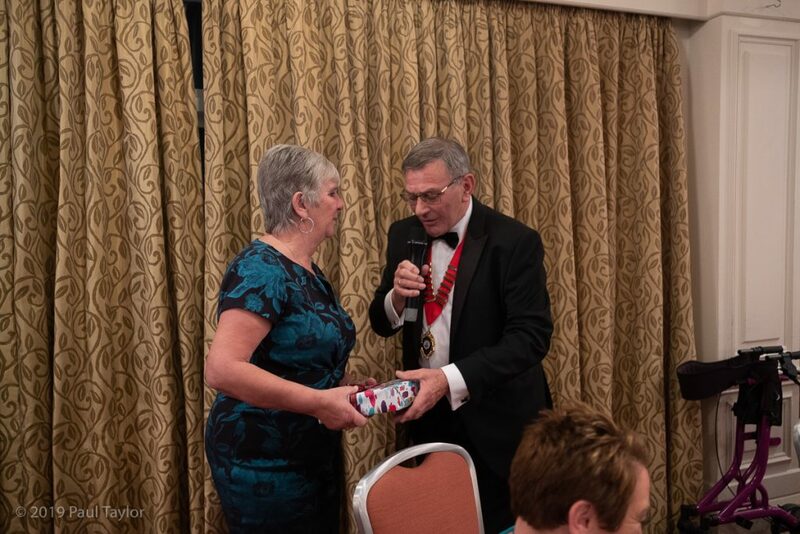 During an interval the Raffle Draw took place with first prize being a Cadac bbq. 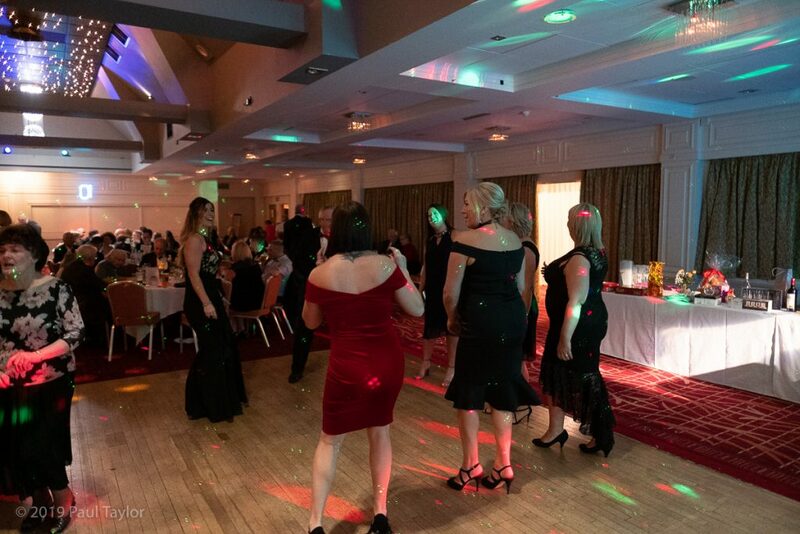 Camping was available on the coach park with 9 caravans there plus more on the adjoining Camping and Caravanning Club Drayton Manor site. 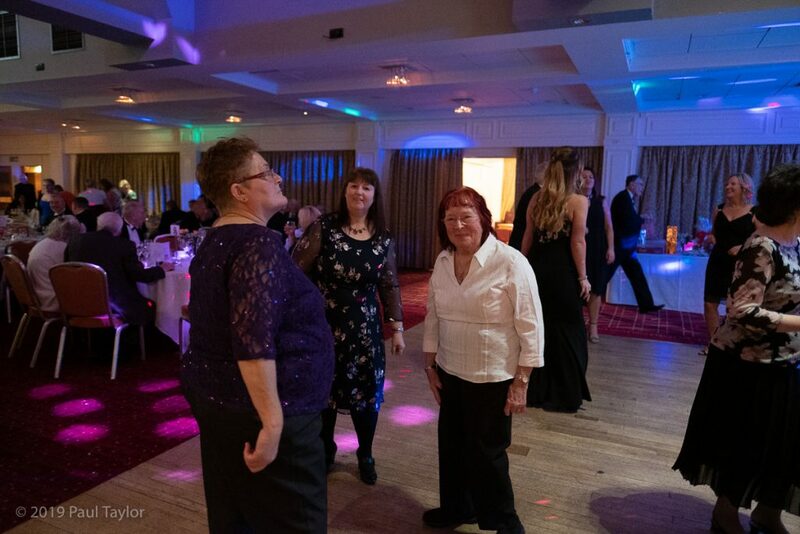 Lots of people chose to stay in the Drayton Manor hotel which is next to the function rooms, where discounts were offered to Club members attending the dinner dance. 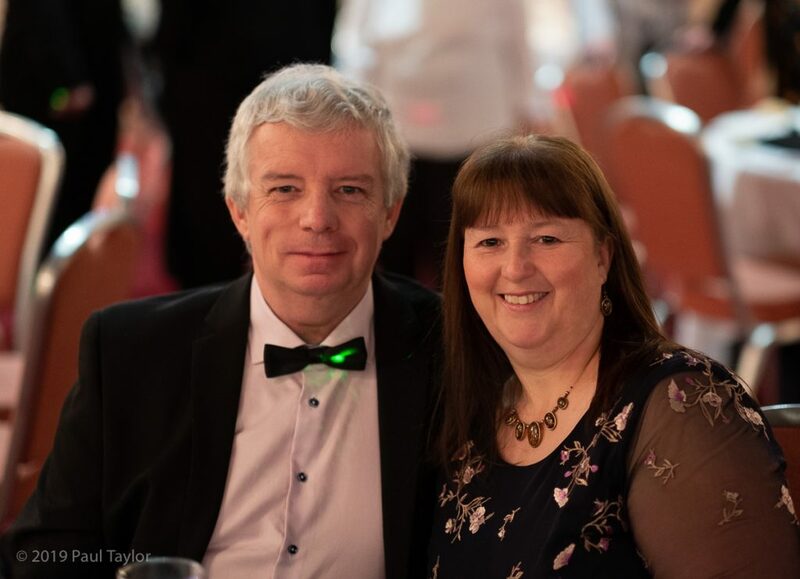 8th February 2020. 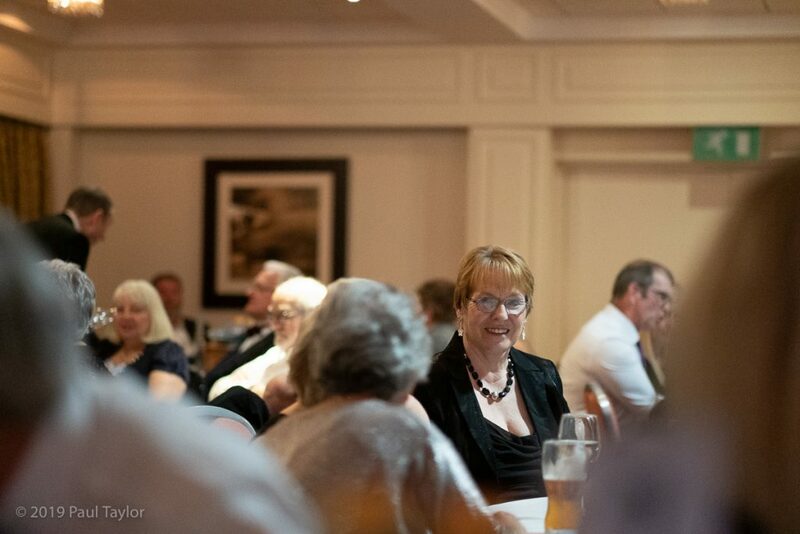 Booking forms will be available here later in the year. 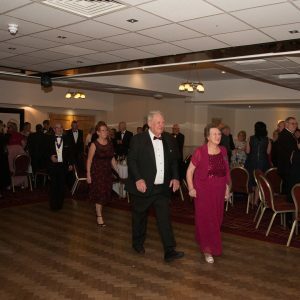 Central Counties Regional Dinner Dance was held at Drayton Manor Park, near Tamworth, on Saturday 10th February 2018. 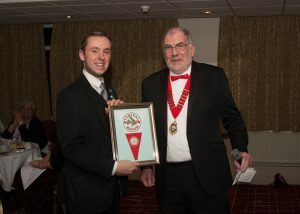 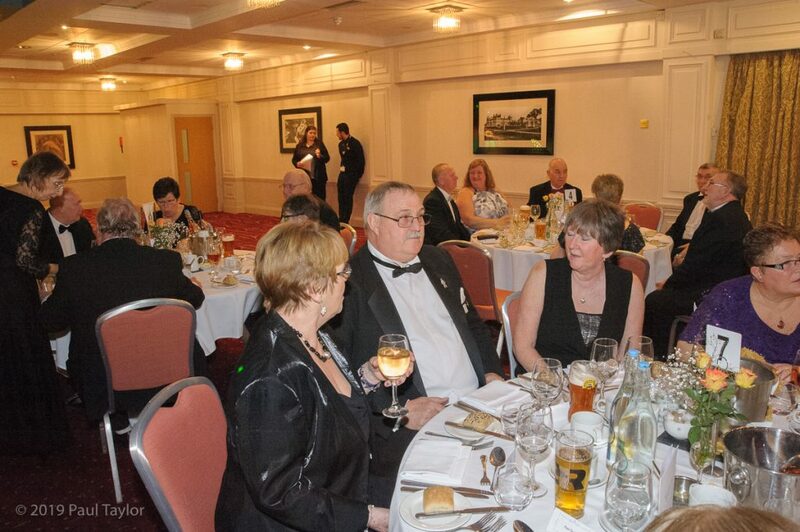 Over 100 members of the Camping and Caravanning Club attended for a very enjoyable evening. 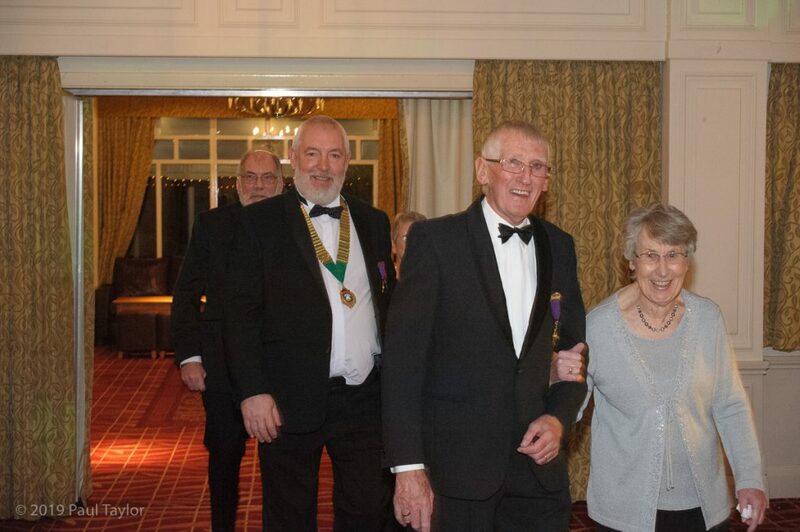 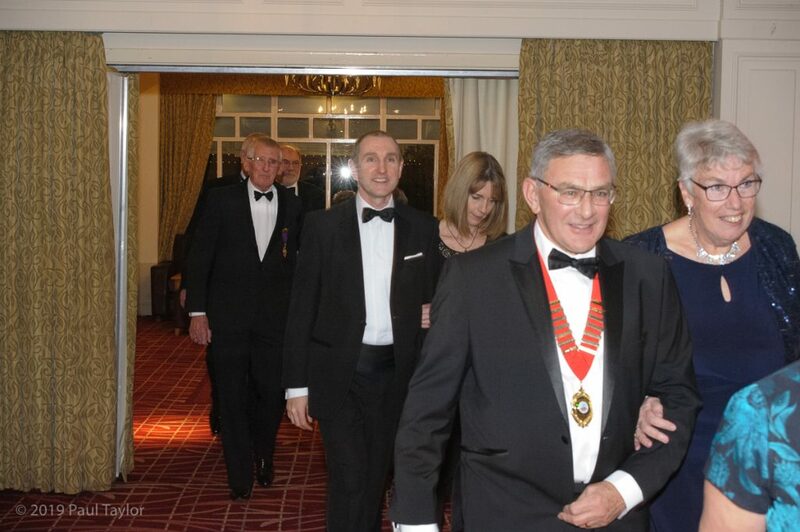 The dinner started with the Regional Chairman, Mr Trevor Cook leading his guests to their tables. 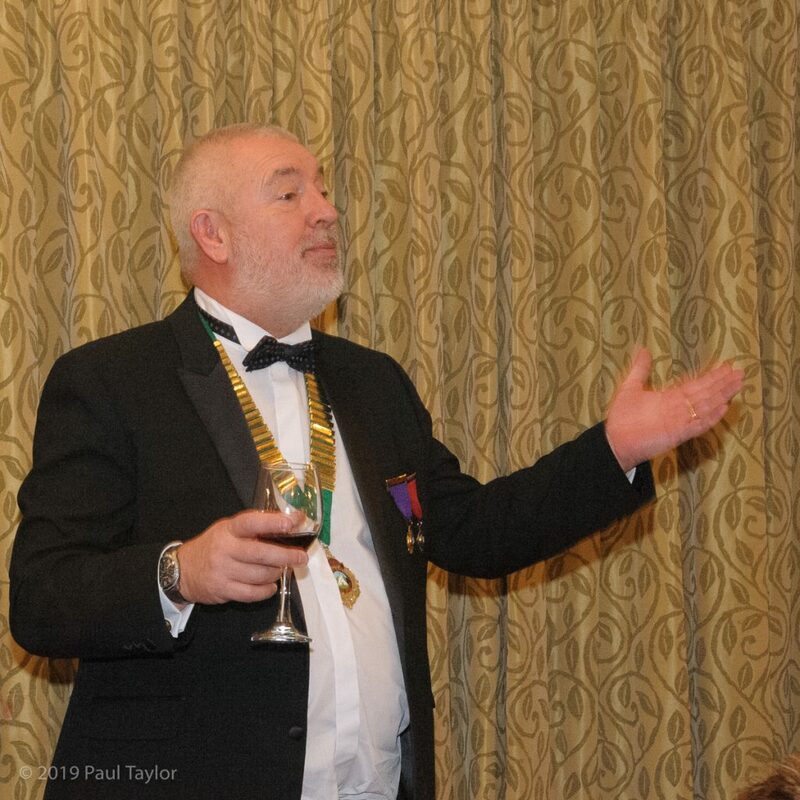 After a very enjoyable 4 course meal the Regional Chairman made some presentations. 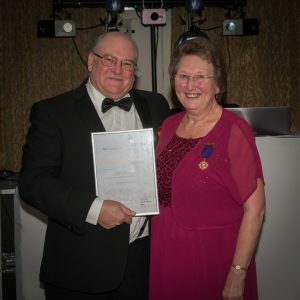 Mrs Ann Dearing was then called to make a presentation to Mr Phil Henson. 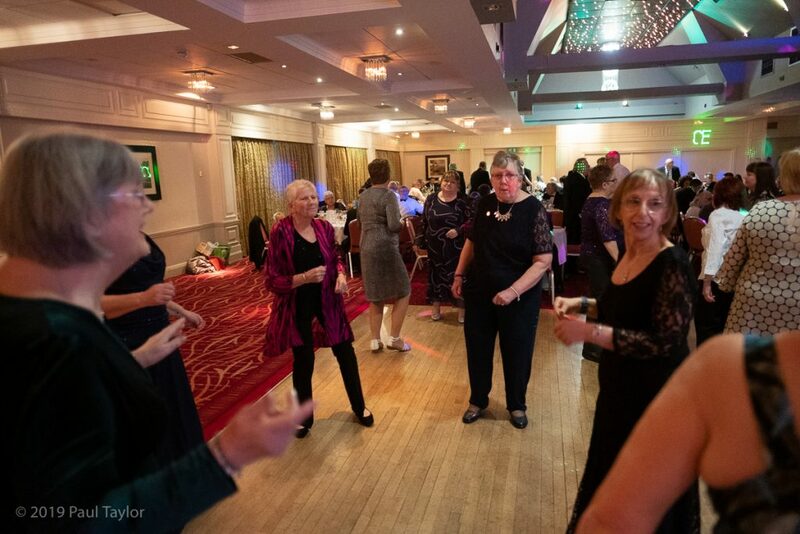 The evening continued with dancing to a good range of music to suit all. 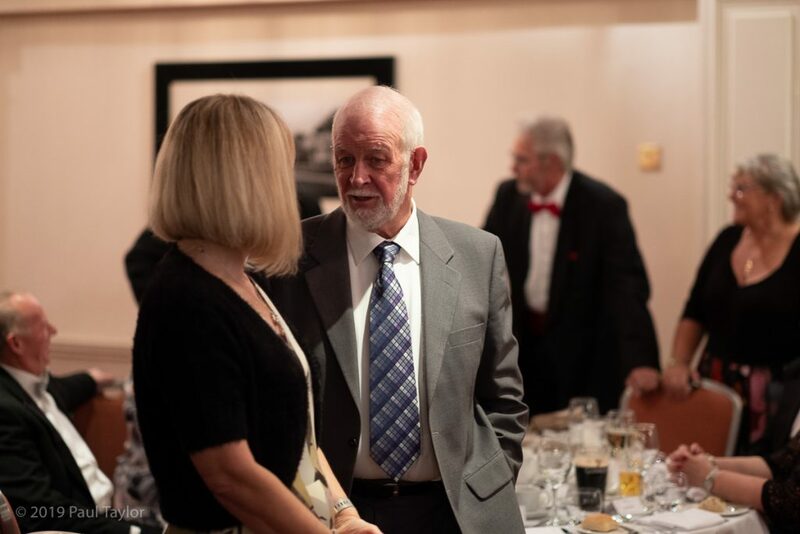 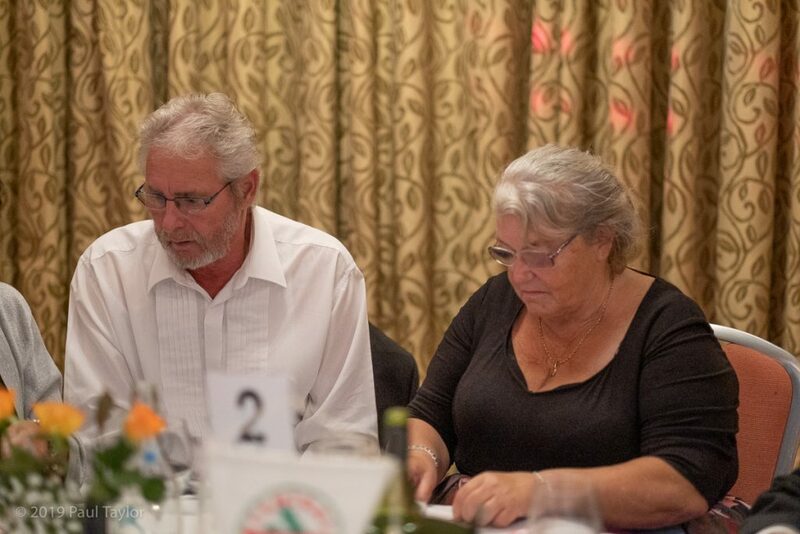 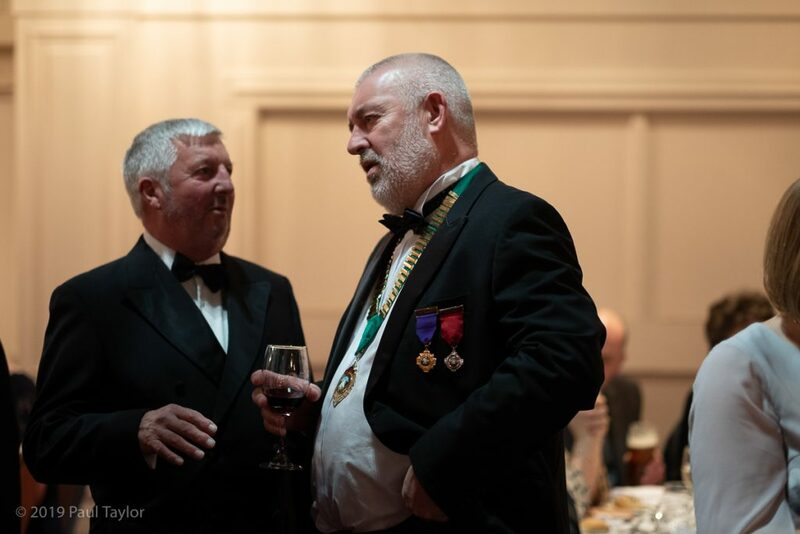 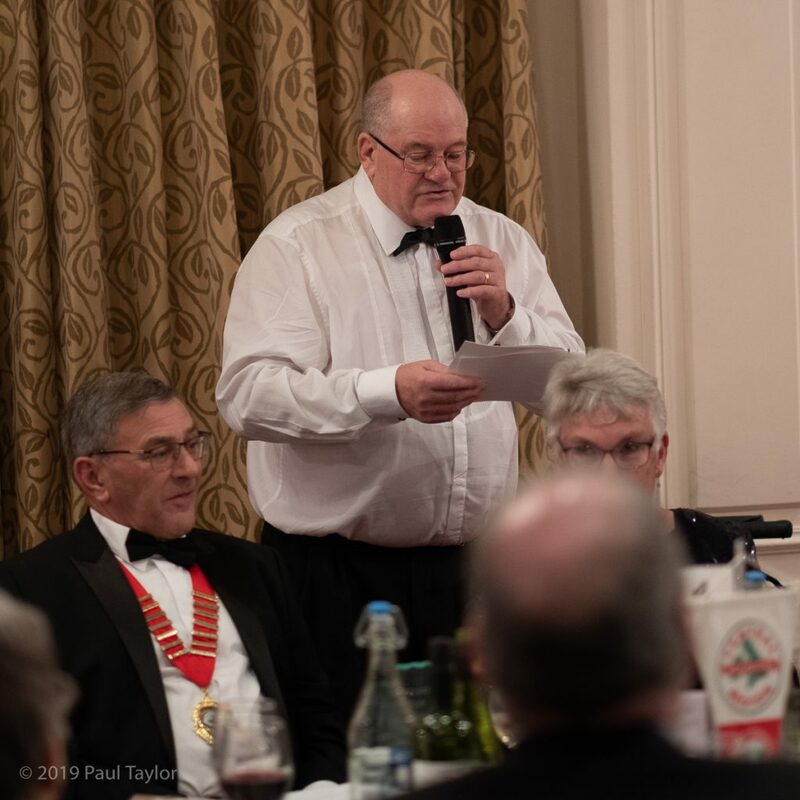 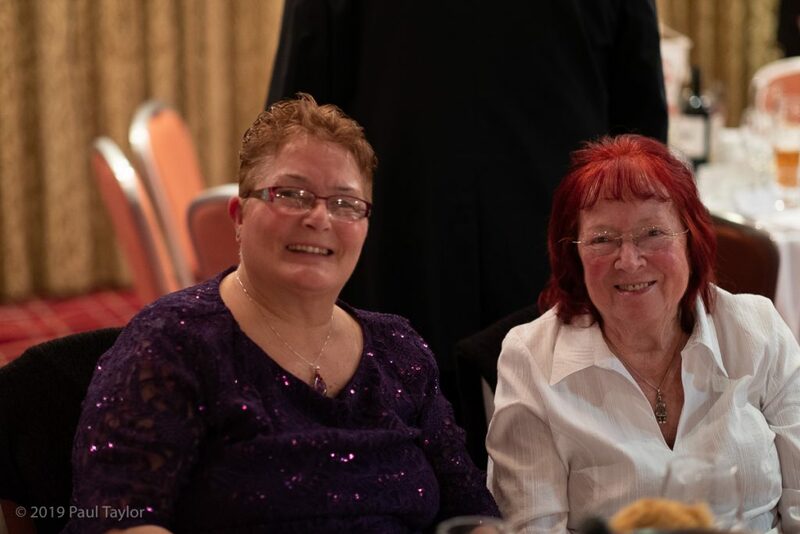 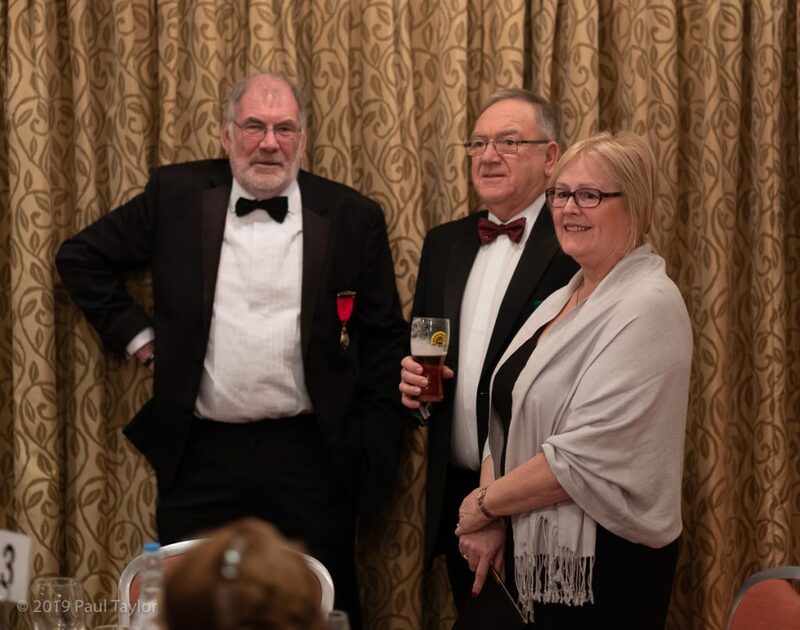 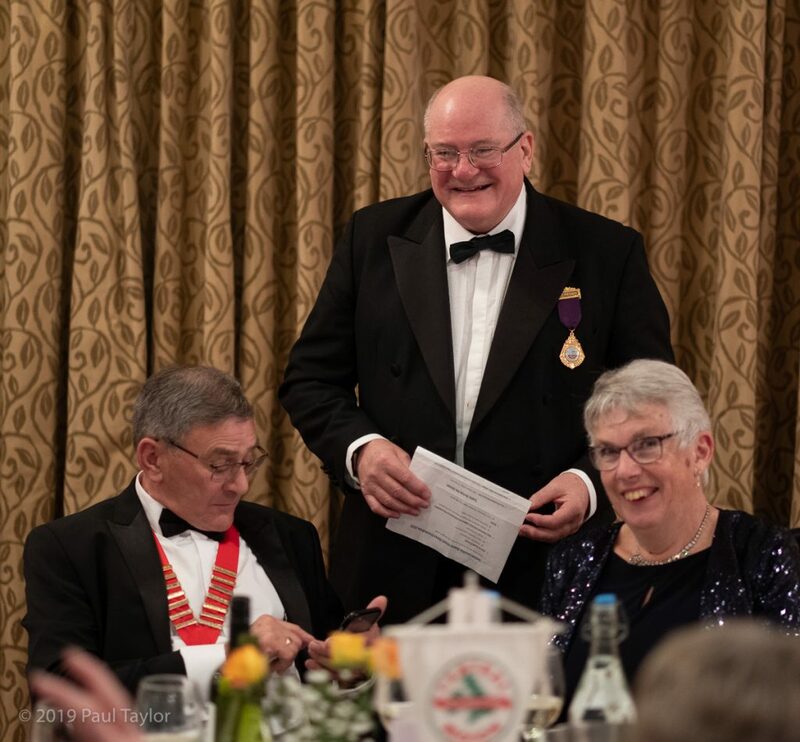 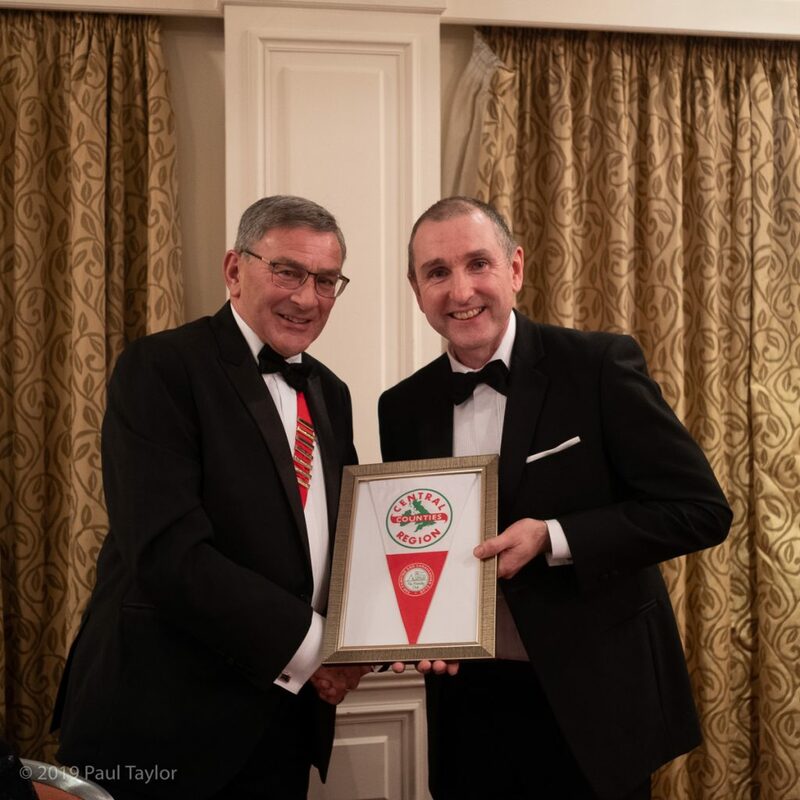 If you are a member of the Camping and Caravanning Club you are invited to attend next year’s dinner which will be happening in February 2019. 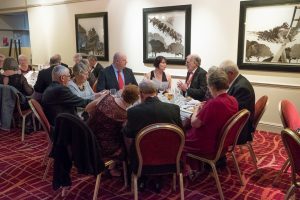 Why not get some friends together and make up a table of 10? 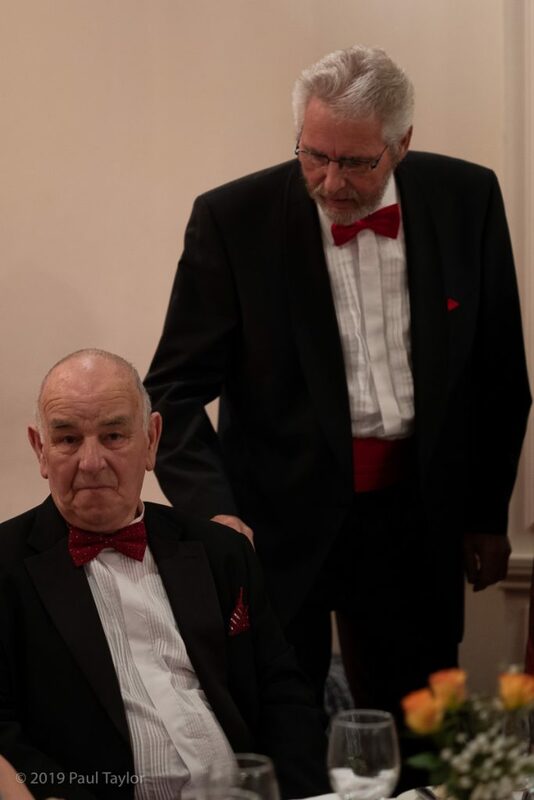 Dress code is Black tie / evening dress. 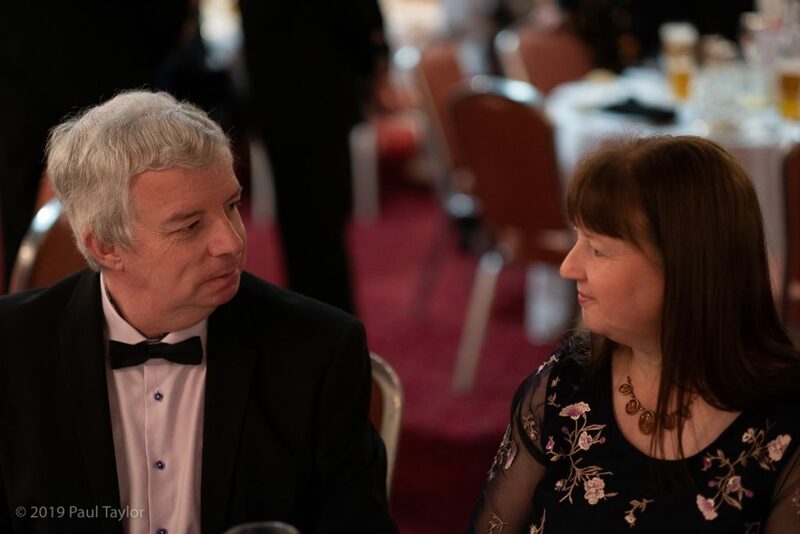 Hardstanding camping pitches are available in the adjoining coach park with toilets. 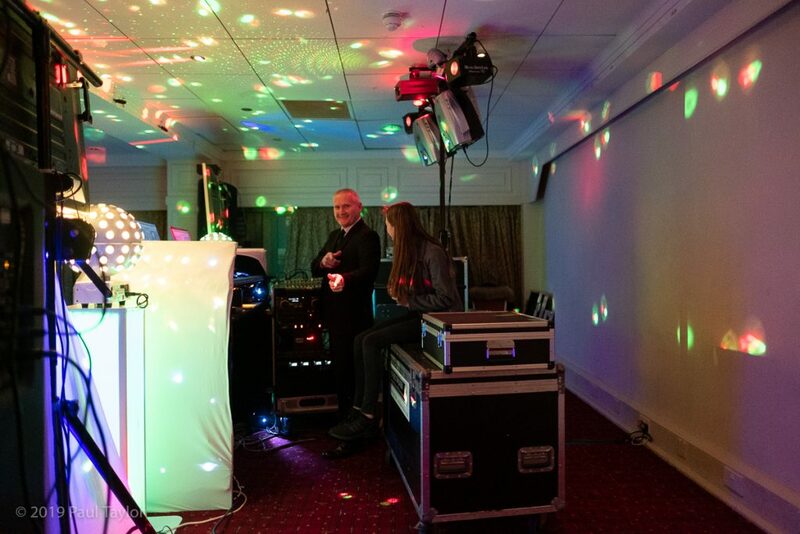 Cost is £8.00 per unit per night. 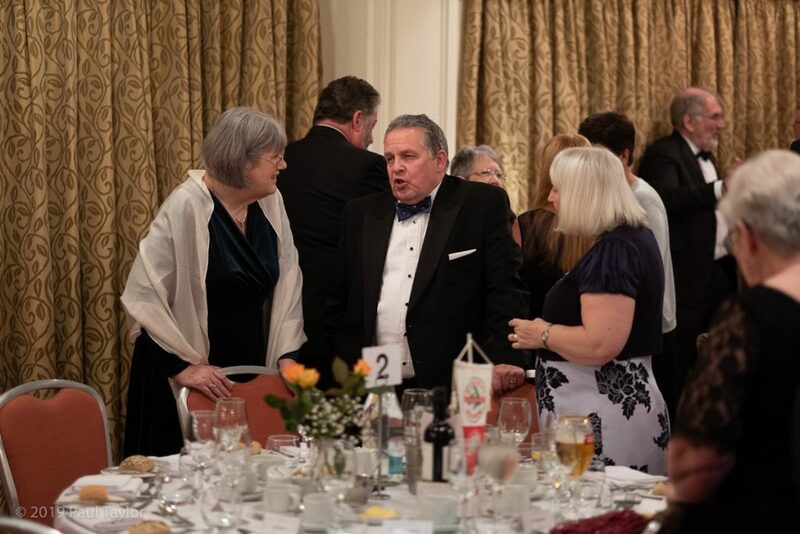 Alternatively you can book yourself into the adjoining Drayton Manor Hotel. 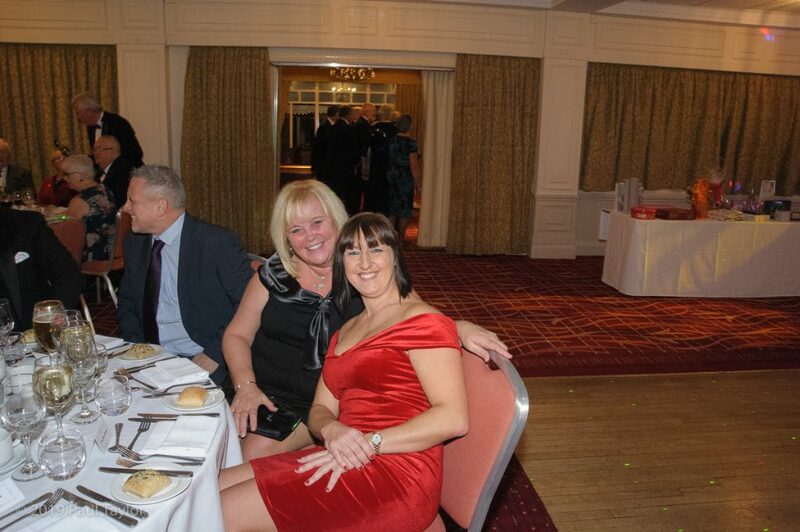 For further information please contact Val on 07590477170.